Even on a Tuesday night Rocky Votolato managed to draw a crowd to Silver Lake. 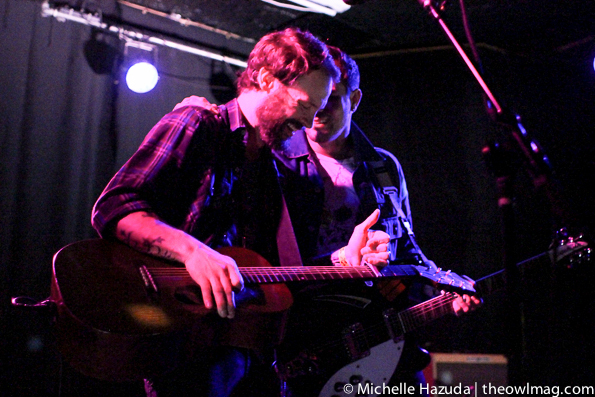 He played a set heavy with fan favorites from Makers and Suicide Medicine. 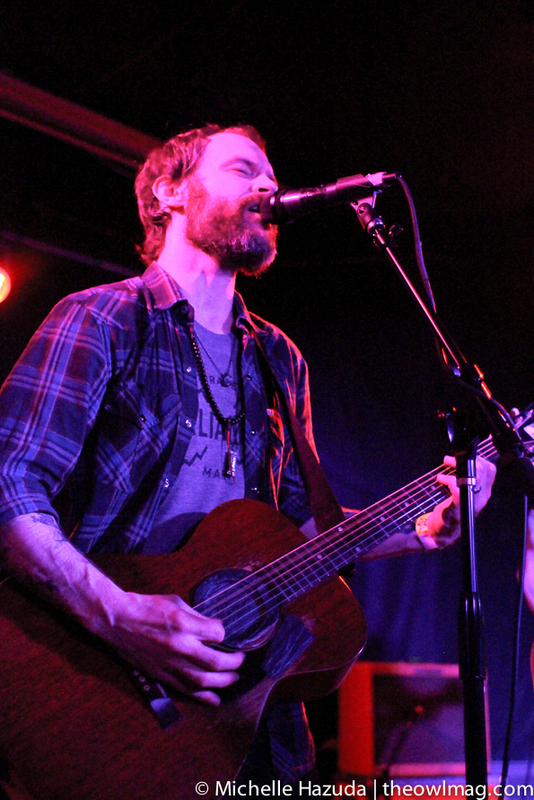 A few new songs hold promise for the follow-up to 2012’s Television of Saints. 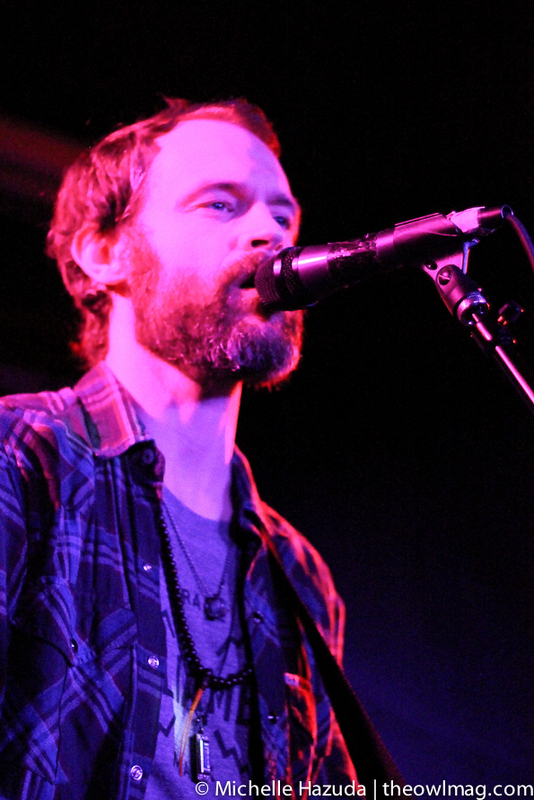 With his brother Cody on electric guitar, Votolato gave us a fervent, cathartic performance that left us looking forward to more. 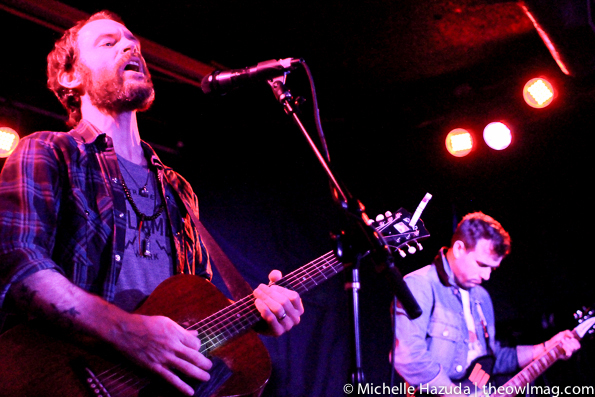 View a full photo gallery of Votolato at the Satellite HERE!